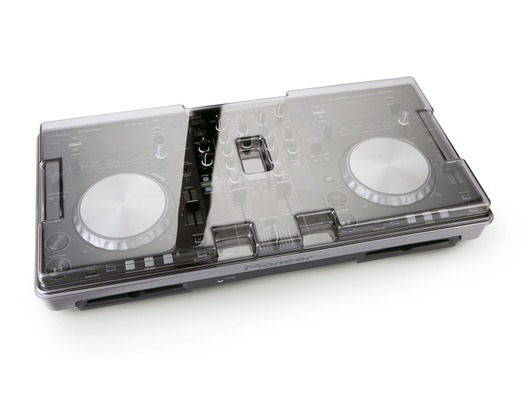 Decksaver DJ equipment covers are ideal for protecting your valuable DJ tools when not in use. This moulded cover is designed to exactly fit the Pioneer XDJ-R1 hybrid DJ controller and will protect it when not in use. Dust, dirt and everyday grime can eventually damage your equipment (even when it's not in use) so protect your investment with the XDJ-R1 Decksaver cover. 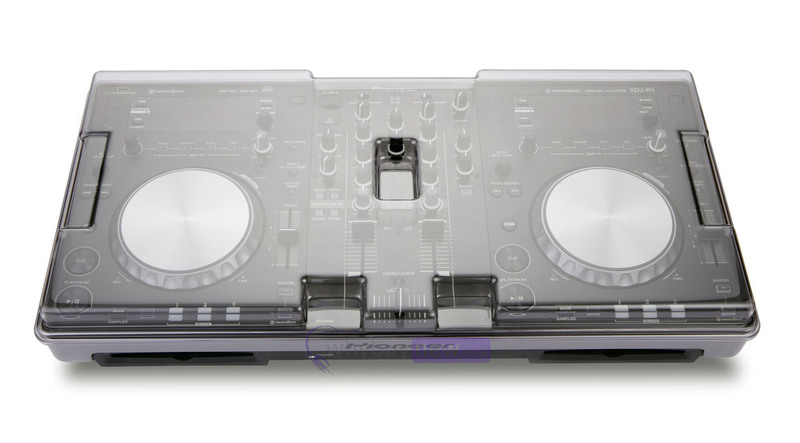 Decksaver DJ equipment covers are manufactured from high-quality polycarbonate which has a stylish smoked finish that looks professional without hiding the sleek lines of your controller. 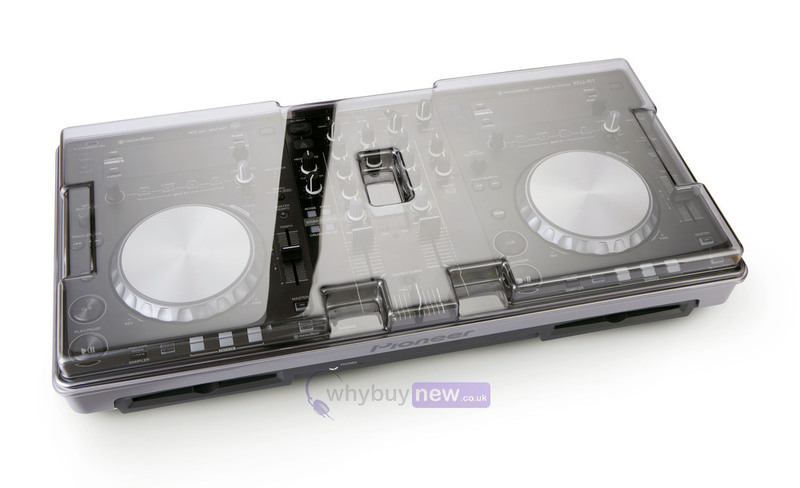 Perfect Cover for XDJ-R1 highly recommended. Quick service delivery.